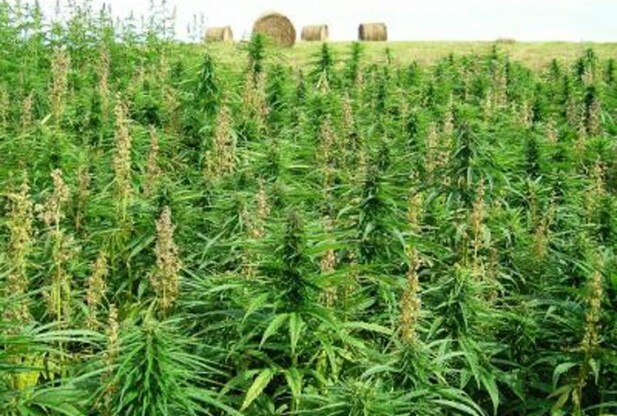 Beautiful field of cannabis waiting to be juiced. A study published by the US Natural Library of Medicine National Institutes of Health states that cannabinoids can modulate the brain’s reaction to stimulant drugs, thus making addiction to cocaine, amphetamines, and other damaging drugs easier to treat. The National Institute of Health researchers discovered that cannabinoids affect the brain’s reward system, which includes the amount of pleasure they feel in response to a substance, namely stimulants, but also other drugs. Evidence suggested that the endocannabinoid system (ECBS) produces neurological processes similar to ones present in the brains of individuals suffering from stimulant addictions. While several pharmacological drugs have failed at treating methamphetamine addiction, the problem of addiction to these drugs continues to rise in the United States. The pharmaceutical drugs attempted have included antidepressants (which often cause their own addiction and dire side effects), anticonvulsants, and antipsychotics. This and other studies point to the possibility that the endocannabinoid system, supported by cannabis and THC, can actually highly regulate the mental and hormonal changes in the body, even changing cellular receptors and neurological functioning. More study of the endocannabinoid system might uncover ways not only to heal addictions to ‘hard’ street drugs, but also to damaging pharmaceuticals and even non-drug induced depression, anxiety, and the other emotional undercurrents that cause many individuals to seek out drugs to self-medicate. If cannabis can kill cancerous cells, it wouldn’t be surprising that it would be able to regulate other home systems of the body – including our neurological reward system.